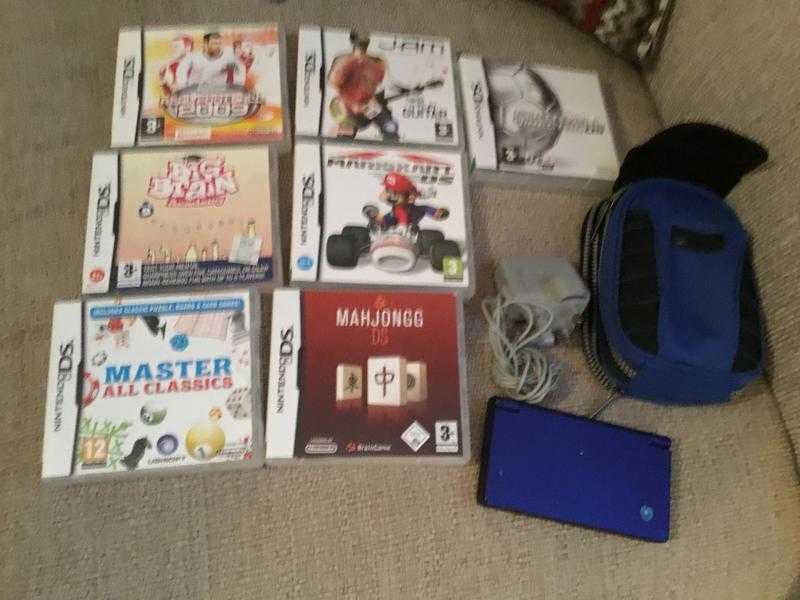 Nintendo Ds I console with 7 games,charger,case,great working order,excellent condition,hardly used,calls only no texts please. No time wasters wanted. NO.